Lavender is my go-to for 2016. I love the way it smells, tastes and how it looks. I never really paid attention to it until a few months ago and now I want it everywhere. I planted some lavender seeds in April that started to grow a bit but sadly, they stopped growing for me. I really want to use them to make soap but I read somewhere that in order to do that I also needed to get the oil. So the search for lavender oil began. Unfortunately, it isn't cheap. It's one of the priciest oils I've searched for and it took me a long time to commit to getting it. I not only wanted the oil for soap making but because I really love the smell of glade's lavender vanilla plugin but wanted to try creating my own version. Luckily I was sent Avenir Oils Lavender Oil to try out so far I love it! 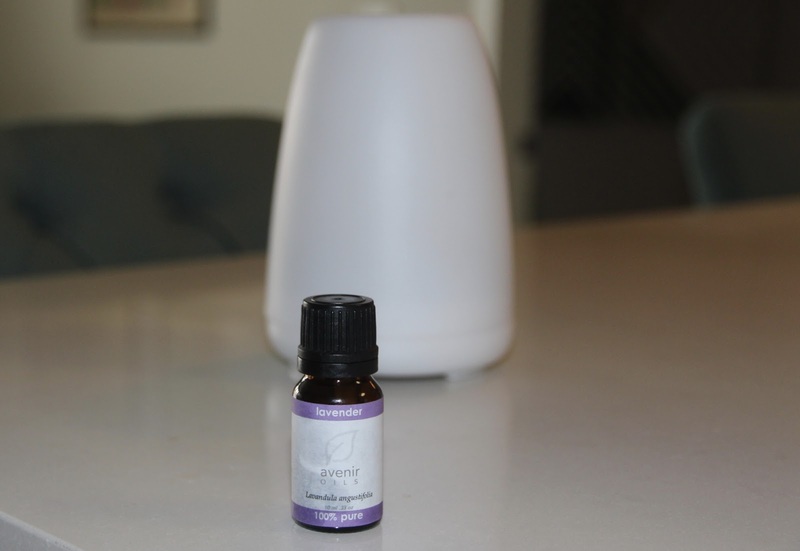 Before I even used it on my diffuser I spent a good 30 minutes passing it under my nose and soaking up the amazing, soothing scent. They're really light, super authentic and there isn't anything synthetic in the way they smell. After I was done with that I put a few drops on my diffuser and it filled up my bedroom quick with the light scent of lavender. I have to resist the urge to use it all on my diffuser because I like putting some drops in the wash as well as in my soaps. I seriously want to put this in everything but I'll save it for some burning and the soap. Now if I could only get my lavender flowers to grow I would be in total heaven! The best part is is that it's only $7 and is 100% pure. If you want to see what Avenir Oils has to say about the benefits of lavender in their write-up here.